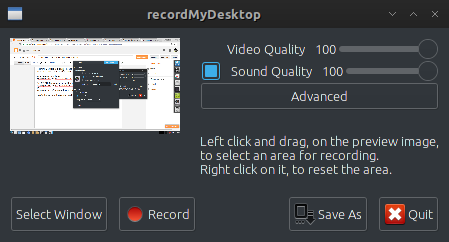 recordMyDesktop is a desktop session recorder for GNU / linux that attemps to be easy to use, yet also effective at it's primary task. 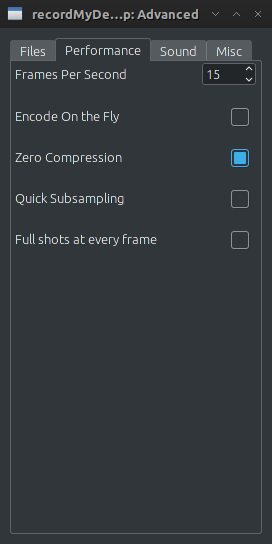 Set performance, encode on the fly, frame per second, zero compression, quick subsampling, and full shots at every frame. 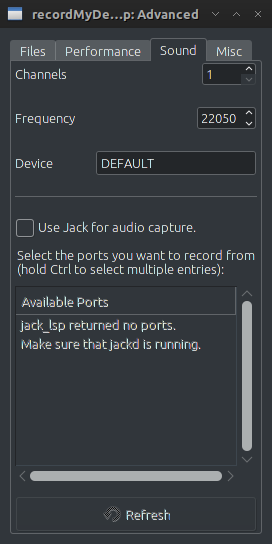 Sound setting (channel & frequency), enable jack for audio capture. 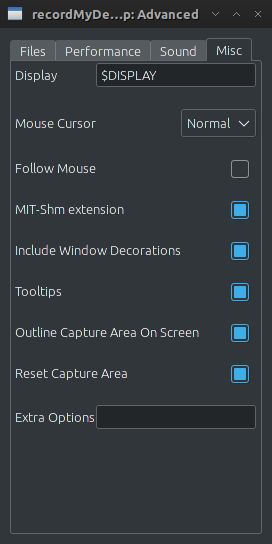 When done, then start "record" for recording desktop screen. 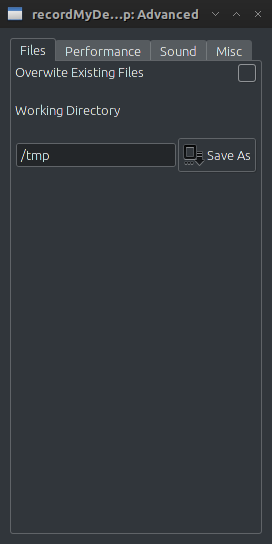 Here's video sample that capture with recordmydesktop. 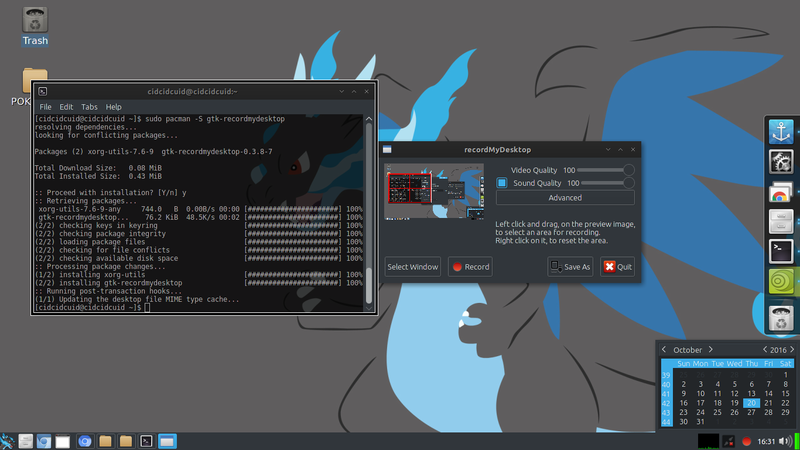 Ok that's it enjoy Recordmydesktop on archlinux.